The Christmas season is kicking off in St Ives - a big weekend with a host of events - here is just a selection of what's going on in town. 5..00 pm - Rollers Roller Disco - Under 18s and Families - St Ives Guildhall. 6.00 pm - Late At The Tate - Free Entry To Galleries - Tate St Ives. 6.30 pm - Chilli Cook Off - Charity Fundraiser - The Lifeboat Inn. 7.00 pm - Film Night - St Ives In The 1950s - The Island Centre. 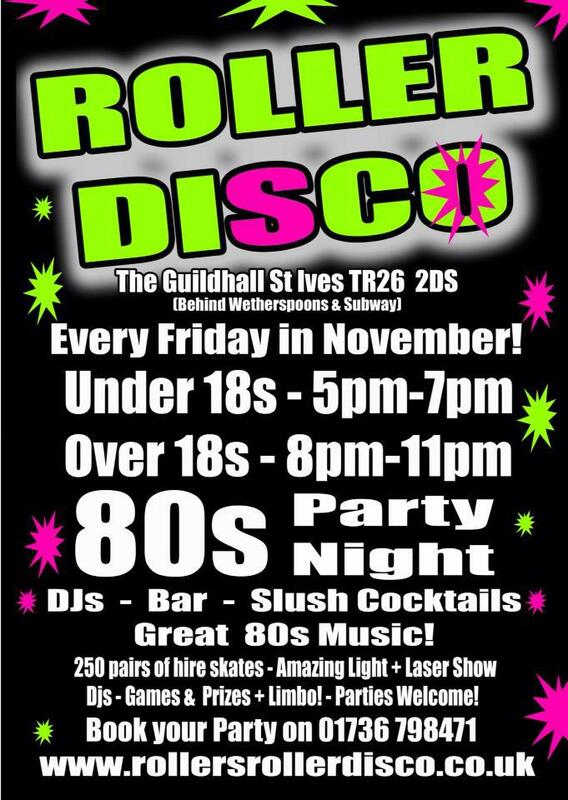 8..00 pm - Rollers Roller Disco - Over 18s SK8 Party - St Ives Guildhall. 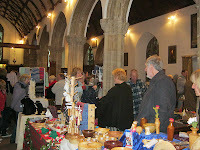 10.00 am - Fair Mo - Christmas Food and Drink - St Ives Parish Church. 11.00 am - Christmas Tree Festival - Fore Street Methodist Church. 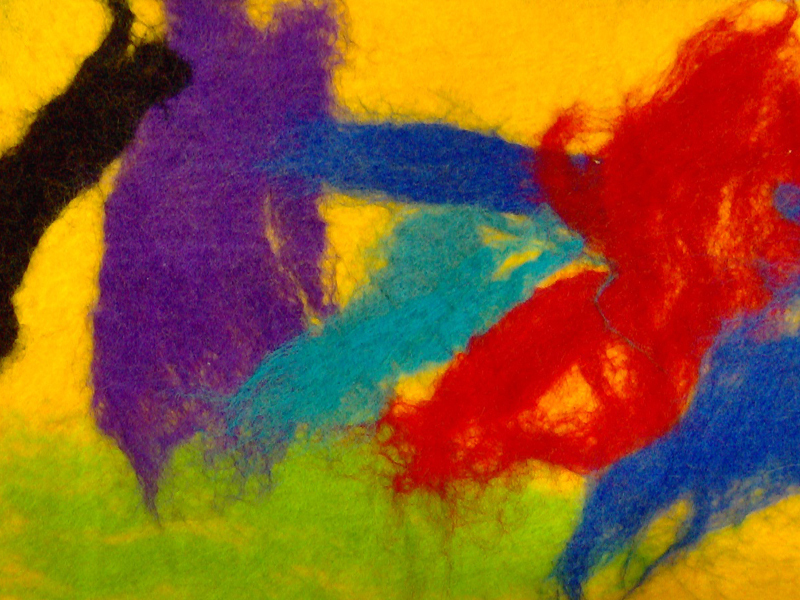 6.00 pm - Exhibition Opening Party - Lobe:Claire Baker - Cafe Art. 7.00 pm - Christmas Tree Festival - Opening Concert - Fore Street Methodist Church. 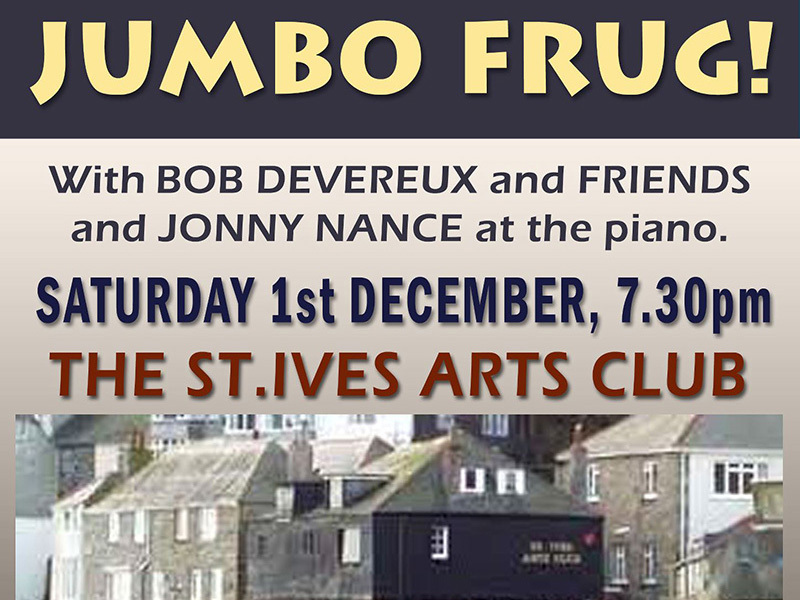 7.30 pm - Jumbo Frug - Cabaret and Music - St Ives Arts Club. 10..00 am - Christmas Card Making - St Ives School Of Painting. 10.30 am - Designs Direct - Cornish Craftwork - St Ives Harbour Hotel. 11.00 am - The Sunday Hangout - Cafe Art. 12.30 pm - Sunday Lunch and Jazz - Tregenna Castle. 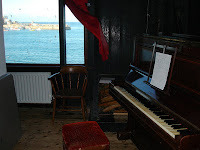 7.30 pm - Music and Performance Evening - St Ives Arts Club. That's just this weekend ! Much more coming up over the next three weeks. 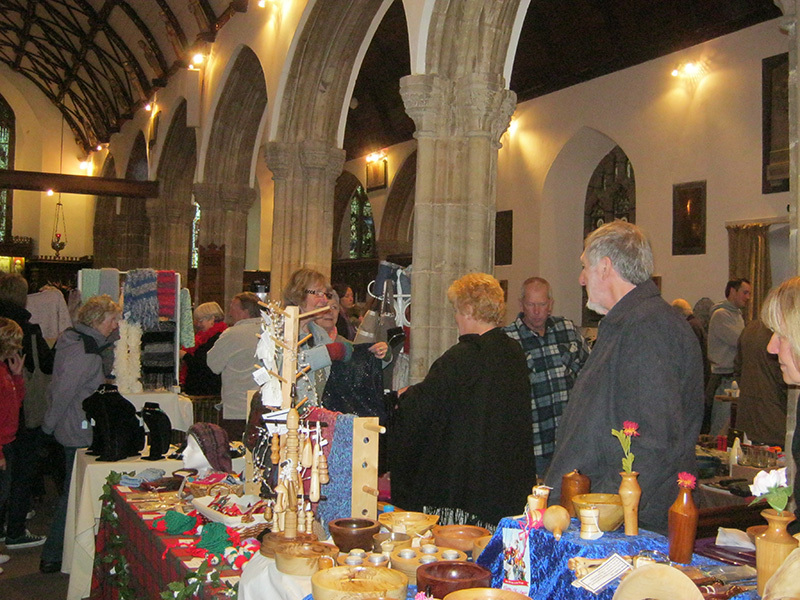 Get down to St Ives - there is lots going in all through December ! 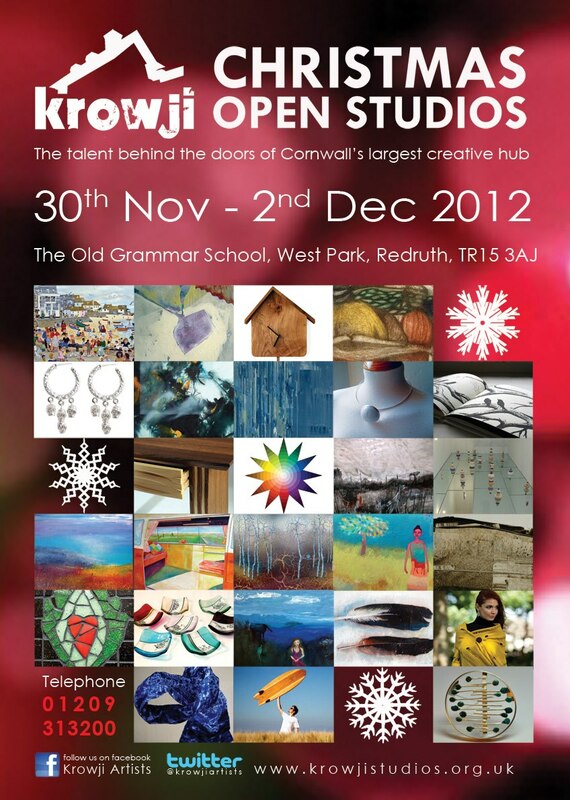 Finally - not in St Ives - but well worth the trip to Redruth - Krowji Christmas Open Studios - at Cornwall's largest creative hub. Studios open from 6.00 pm Friday, all day Saturday and Sunday. Fantastic art and craftwork all made in Cornwall. Christmas carols, mulled wine, Santa's Grotto plus great food from The Melting Pot Cafe. This week I thought that I'd highlight a few new events as well as some of the regulars in St Ives Cornwall. New - tomorrow (Sunday 18th November 2012) and following Sundays - 11.00 am - 4.00 pm - The Sunday Hangout at Café Art. Lots of Sunday papers to read, board games, food, cakes and puddings. Plus special Sunday offer - free refill on all hot drinks. New - Monday (19th) - Argentine Tango Classes at St John's In The Fields. Advanced Class at 7.30pm - Total Beginners Class at 8.30pm. Cost £7.00 per person. Mondays through December. Regular - but something new every week - Tuesday (20th) - St Ives Jazz Club - Chico Chica.. Exciting new vocal Latin-Jazz band. Doors 8.00 pm - music 9.00 pm - admission £12.00 / £8.00 (members). New - Tuesday (20th) - Creative Workshop at Beaten Green starting at 7.00 pm. Upcycling Cushion Covers using a mixture of fabric remnants, hot washed woolen jumpers, buttons and bits, Cost £15.00 per person. Mondays and some Fridays through December. Regular - but now running weekly through the Winter - Wednesday (21st). 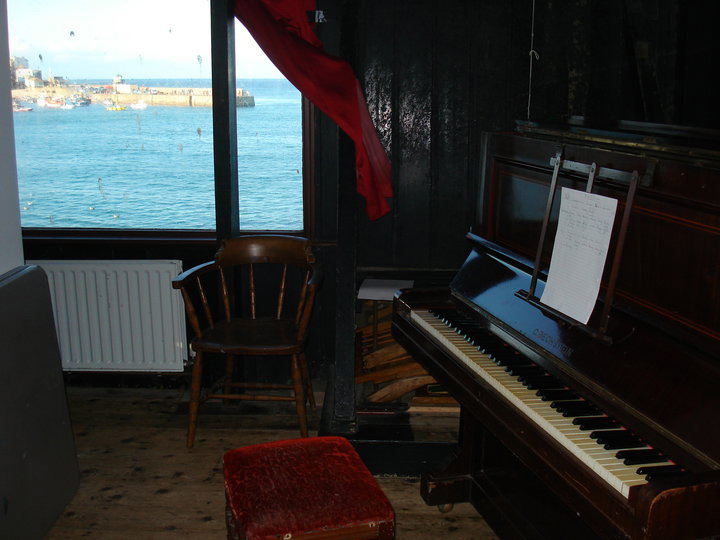 Guided Tour - The Story of St Ives. 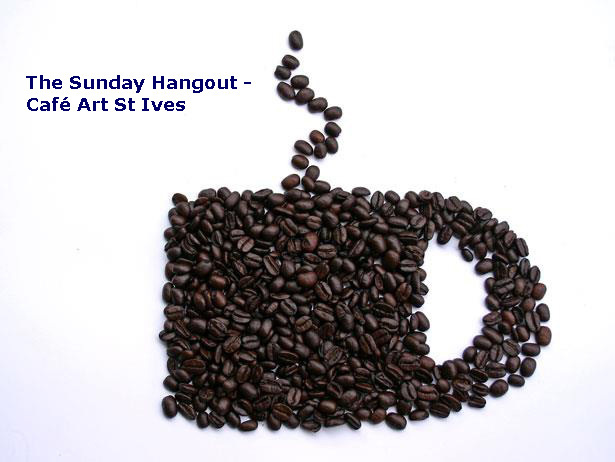 Meet at St Ives Guildhall at 11.00 am - £5.00 per person. Regular - but now with new stallholders, buskers to entertain you and a café - Thursday (22nd). St Ives Farmers Market - at The Guildhall - fresh Cornish produce. Open from 9.30 am to 2.00 pm. 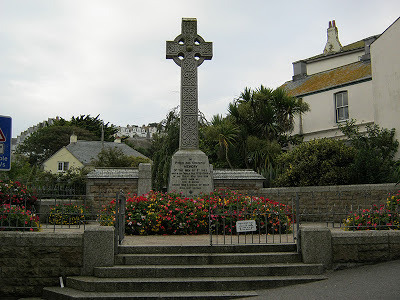 Tomorrow - Sunday 11th November 2012 - is Remembrance Day - and St Ives will be honouring the fallen as will every village, town and city across Cornwall and the country. - at the War Memorial on Market Place. 7.30 pm - Festival Of Remembrance - St Anta Church Carbis Bay. Mousehole Male Voice choir and others. - St Ives Theatre. Songs by The Andrews Sisters, Vera Lynn, Glenn Miller and many more. A fundraiser for Help For Heroes. If you'd like to try something artistic and creative in the run-up to Christmas - and maybe make some personal and original Christmas gifts - there are various classes and workshops to choose from in and around St Ives. 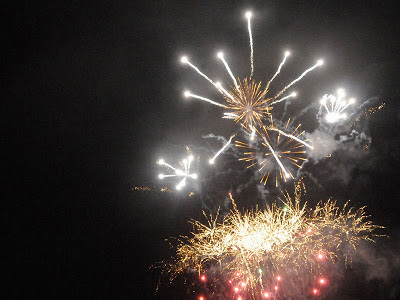 St Ives will be celebrating Bonfire Night - Monday 5th November - with a firework display on Porthminster Beach. Starts at 7.00 pm (weather permitting). As well as the fireworks - food and drink will be available - there will be a BBQ and Porthminster Beach Cafe will be open.